The federal omnibus spending bill that was signed by President Trump on March 23, 2018 included $380 million for election security, to be divided among the states. At the House Government Operations and Elections Policy Committee on April 11, Minnesota Secretary of State Steve Simon shared that Minnesota is expecting to receive a nearly $6.6 million federal grant for election security. This grant includes a 5% state match requirement that must be appropriated by the state legislature within the next two years. 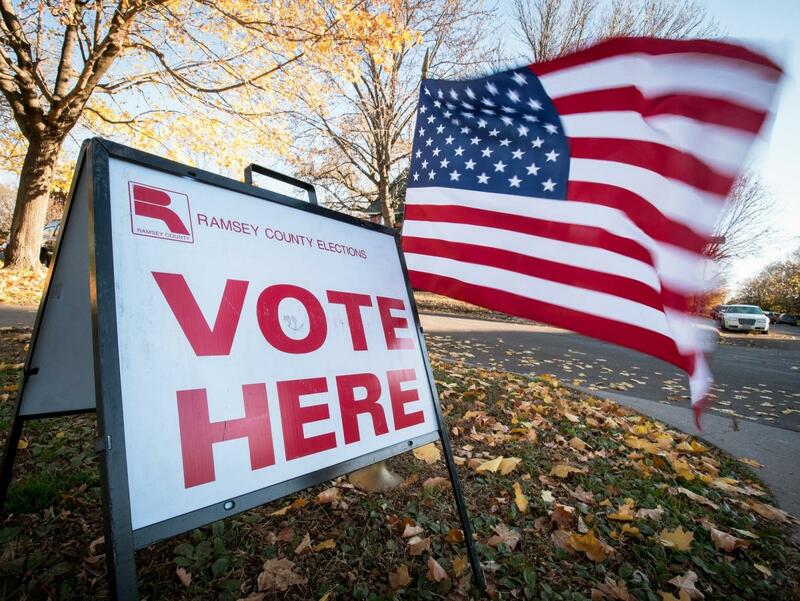 These new federal grant dollars are timely because earlier in March the Minnesota Legislative Auditor's Office released a report on voting practices in Minnesota, identifying recommendations to further modernize and protect Minnesota's elections. Minnesota Secretary of State Steve Simon in a statement agreed with all the report's recommendations. MCF supports modernization of voting practices and the proposed reforms. One key recommendation includes upgrading and modernizing the state’s voter registration database, which was built in 2004. Secretary of State Steve Simon asked that the State Legislature appropriate approximately $1.5 million of the federal grant dollars this session for these database upgrades as well as the 5% state match. He proposed that a group of bipartisan legislators and local government officials convene a working group to develop recommendations for the legislature for the 2019 session on how best to use the remaining federal grant dollars, which are to be spent within a five year time period. Automatic and encrypted voter registration to make registration both easier for all and secure and accurate. MCF is supportive of the Secure Access for Minnesota Voters Act and its effort to modernize and protect our election system.